Try a new twist on the fajita using barbeque sauce. These are sure to impress all members of the family! 1. Heat the oil in a large non-stick frying pan. Add the onion and peppers to the pan and cook for 5 to 10 minutes over a medium/high heat until softened and light golden brown. Stir in the chicken and fajita seasoning and cook for a further 2 minutes, stirring. 2. Pour in the barbecue sauce and cook for 2 to 3 minutes, until fully heated through. 3. 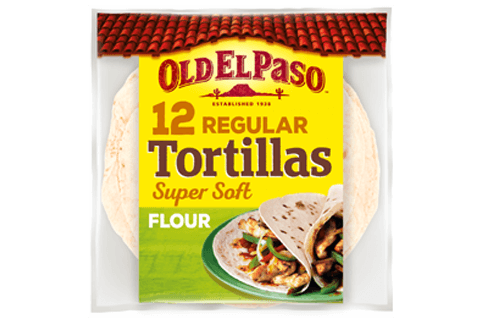 Serve the chicken and vegetables in tortillas with a variety of your favourite accompaniments. Fajitas are great served with accompaniments. Why not try salad, jalapeños, limes and spring onions. Serve the fajitas with some grated mature cheddar cheese.